Thank you for your interest in sponsoring Willowing Arts! 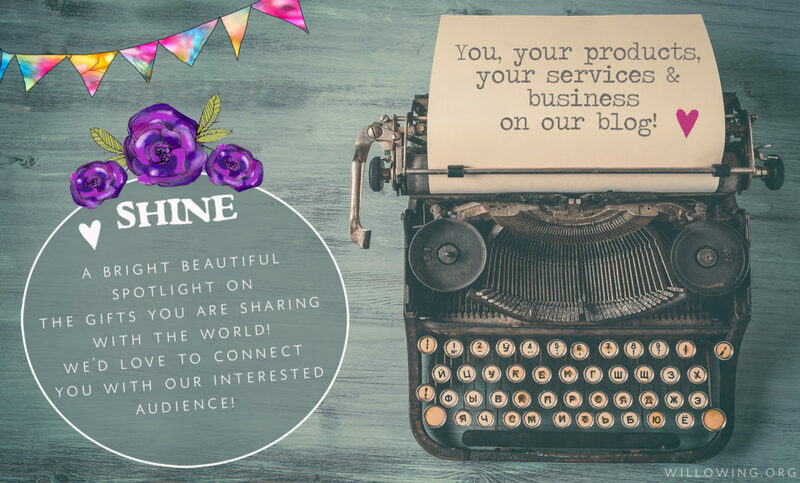 Over here at Willowing Arts we love connecting our beautiful audience of mixed media and personal development enthusiasts with inspiring businesses, people, services and products! 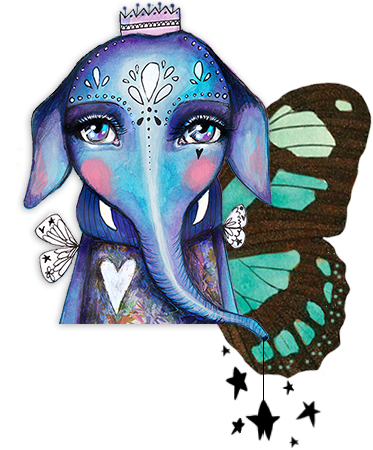 Advertising on willowing.org is highly suitable for those who offer life enriching products & services like art products, online art courses, life coaching sessions, personal development courses/ products or any other wellness and creative products! The site gets between 75,000 to 100,000 monthly page views and approx 20,500 unique visitors per month (daily unique visitors range from 1500 – 2500). The site has over 45,100+ members (and tends to grow with 400 to 500 members each month). The newsletter currently has almost 46,000 subscribers. Social media FB Biz: 25K, FB personal: 13K, FB group: 11.5K, instagram: 22K. If you are interested in advertising, please contact Maddie on hello@willowing.org. We offer a variety of ways to advertise with us! NEW! 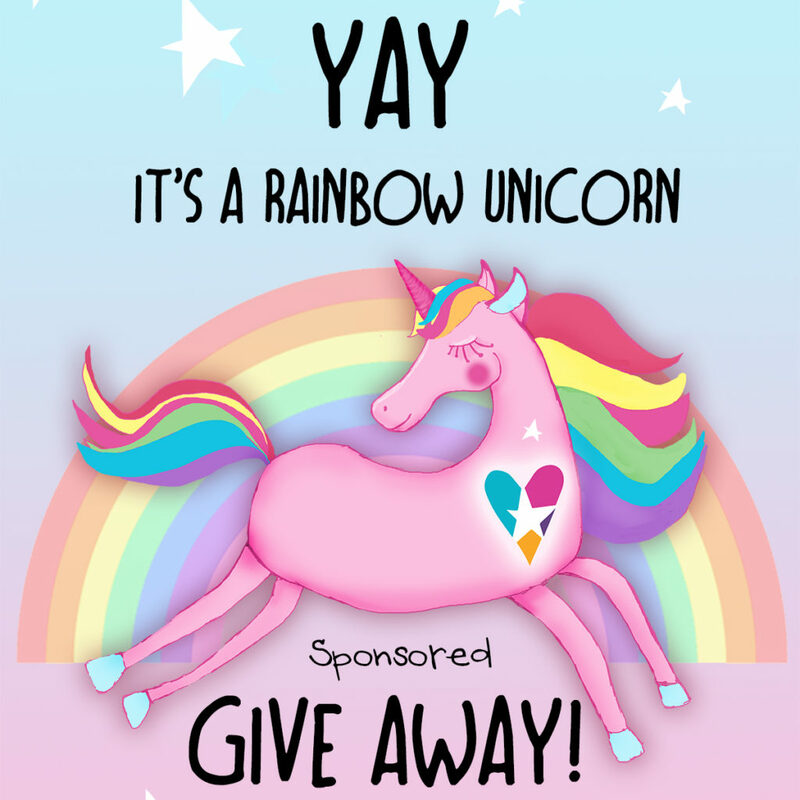 Unicorn Rainbow Sponsored Give Aways are a THING! :) We will be holding sponsored give aways every 2 months or so (for dates and more info check THIS PDF), they are a super fun way to advertise your beautiful products and services, we are really excited to be offering this! The sponsored give aways will be promoted in the newsletter (46,000 and growing), on the blog, social media FB Biz: 25K, FB personal: 13K, FB group:11.5K, instagram:22K. A great way to promote your business, products and services! Check out THIS PDF for more info. NEW! Exclusive personal spotlight blogposts and give-away opportunity! – Do you want to shine a big, bright beautiful spotlight on your business, products and/ or services in your own personal blog post with give away on our site?! Well you now can!! :) Read more about this fantastic opportunity in THIS PDF! General Sponsorship: We offer a variety of different types of general sponsorship options that include advertising in our side bars and in the monthly newsletter. Check THIS PDF for more info. Earn some money and spread the magical power of ART throughout the world. Thank you for your interest in our affiliate program. You can earn a share of some of the products that are sold on the site through your affiliate link. (Note: shares range from 10% to 40% depending on which product is sold). All payments will be made into paypal accounts. We are unable to pay into any other accounts. Please create an account on the site if you haven’t already. To create an account click here. Once you’ve created your account, click on the ‘your account’ button in the top right hand corner, this will take you to your account area. If you already have an account, simply log in. On the right hand side you’ll see a menu. Click on the ‘affiliate area’ link and join the program by filling in your details and clicking ‘save’ at the bottom. Once you’ve done that, your unique affiliate link and other information will appear on that page. All your details will be sent over a secure server, kept strictly confidential and will not be shared with 3rd parties. Please note: when you are an affiliate you can not buy Willowing Arts products through your own link in order to receive discounts. If this happens by accident this money will not be paid out as a share. Thanks for understanding.